The Civic Engagement Academy is a program designed to train leaders into creating effective change in their communities. Lately, I’ve been considering being the change I wish to see in my community and one day running for political office. 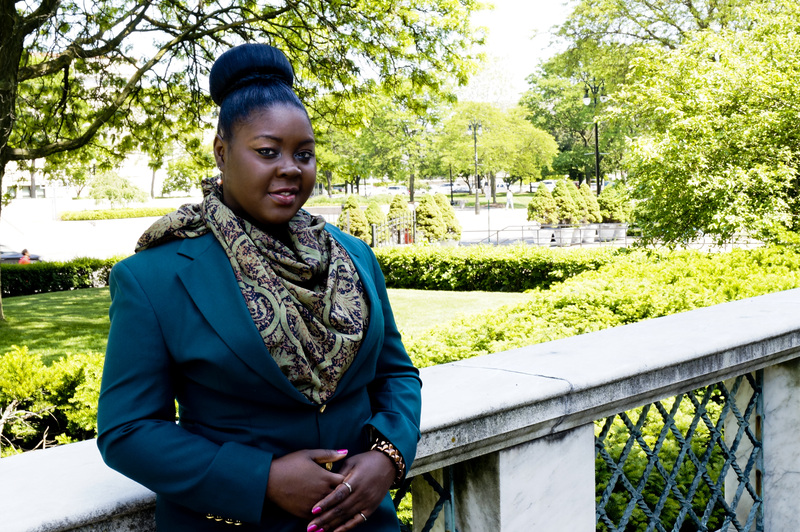 As a young leader with big plans, visions, and goals I want to educate myself to the best of my ability to be the most effective Public Servant in the history of Detroit that I can possibly be. “Young People For” has inspired me to find other educational opportunities that also relate to the progressive movement. My passion for fighting against the injustices of our society has propelled me to take a step further. After research, I came across this opportunity that will provide 50 hours of training in over 5 months. They provide Peer Coaching, Networking, and Community Engagement Projects that can help build a foundation of essential organizing and leadership skills that will help me shape my community and enhance my leadership. As an advocate of the “Greening of Detroit”, I want to promote more sustainable healthy communities that will attract potential industries, companies, and families to invest back into our city. Looking forward to this new experiences. Happy to be considered a Fellow. Next Next post: Environmental and Climate Justice Leadership Program!